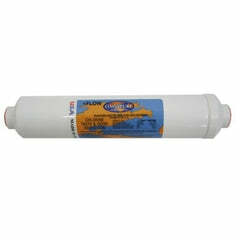 We have replacement FLOWLOK Pads that come in a quantity of 2. 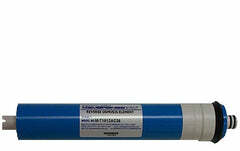 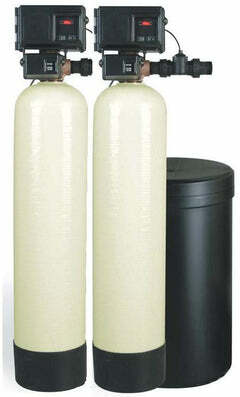 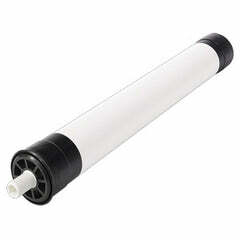 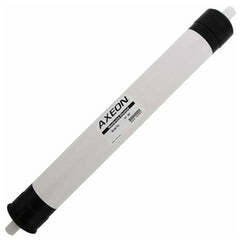 These are replacement water leak detector pads that are used in reverse osmosis water filtering systems. 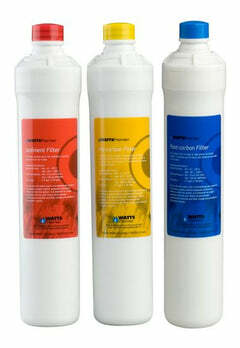 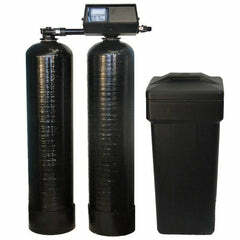 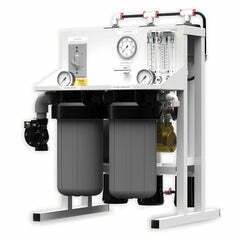 This system prevents water damage when the filter system fails. 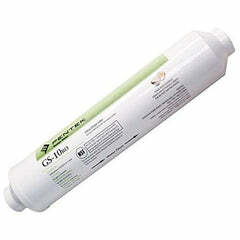 The FLOWLOK can be used with most under-the-counter systems, and these pads are replacements for this system. 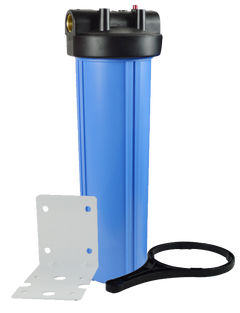 The FLOWLOK leak detector has a small disk pad (these replacement pads) that expands as soon as it absorbs leaking water. 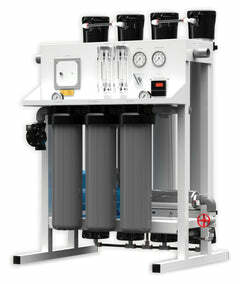 As the pad expands it pushes up on an activator, and the activator pushes on a lever. 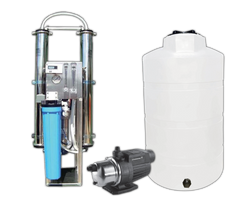 When the lever is pushed up it snaps up shutting off the water flowing to the system stopping further leaking and water damage.